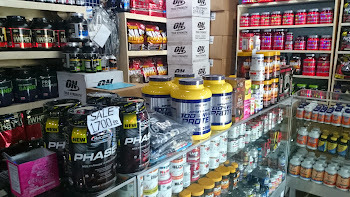 Buy In Cebu: Looking for supplements? Go to Wise Choice! Are you becoming serious in your quest to become a dude or babe? The right supplements can help you fast track your journey from FAT to FIT. You might say that food supplements, fat burners, or protein drinks are expensive. Well, at Wise Choice it is not as expensive as you think. 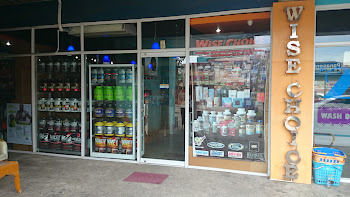 Wise Choice has a wide range of choices when it comes to workout supplements. 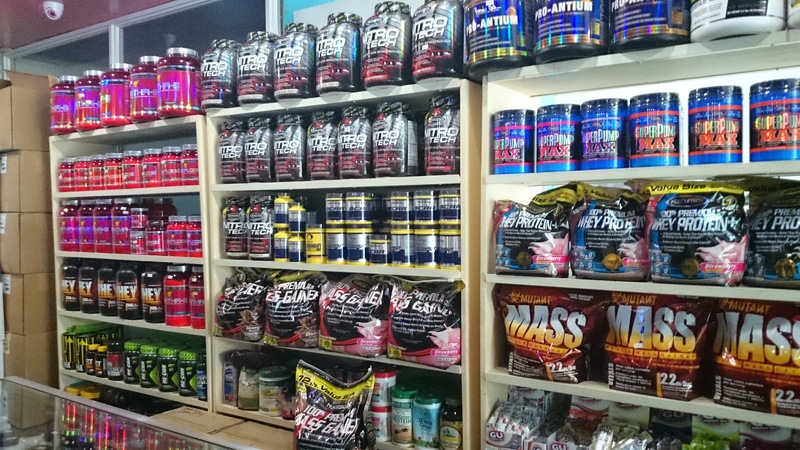 The have so many choices of Whey Protein powders, fat loss accelerators, pre-workout supplements, recovery drinks, as well as herbal food supplements. 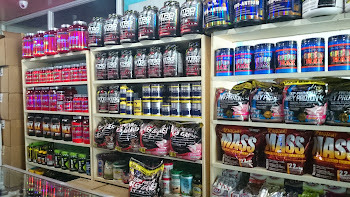 The store's staff will help make the wise choice for your health and fitness. 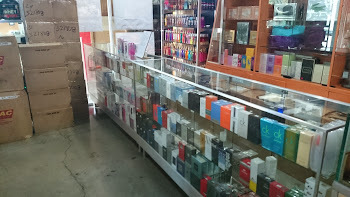 Apart from the authentic and branded supplements, Wise Choice also sells perfume and occasionally imported clothing. 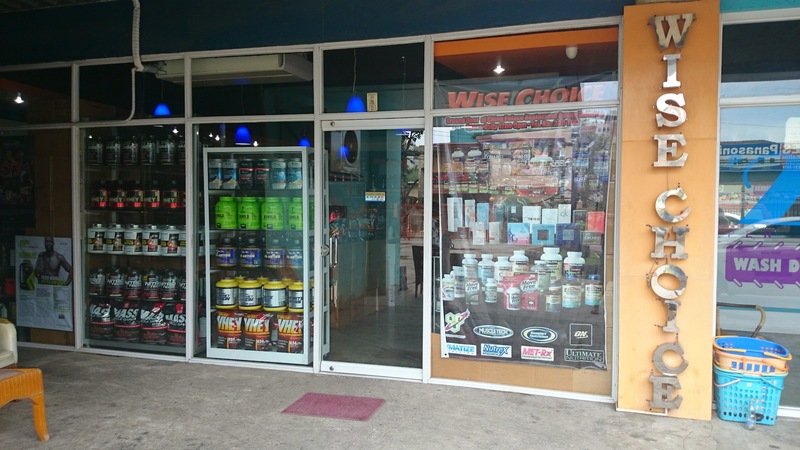 If you are really looking to improve your workout performance and results, you should head to Wise Choice and check there are supplements that will help you reach your goals faster. 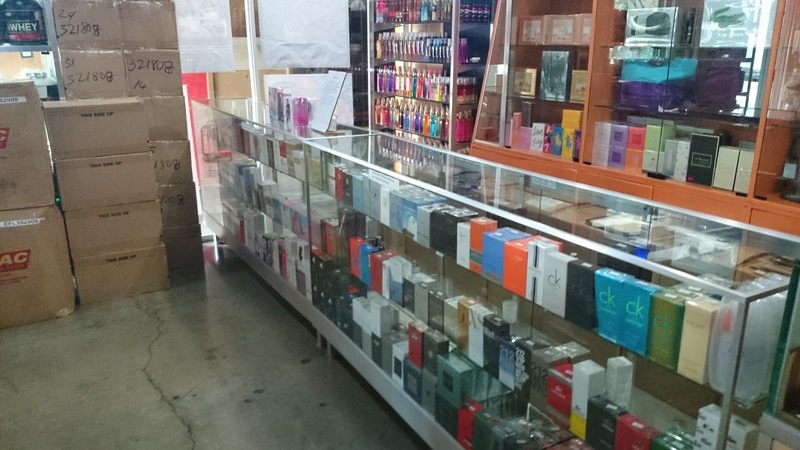 Wise Choice is located the Ground Floor of Ching Palace Restaurant Annex Building, Salinas Drive, Lahug, Cebu City. Contact numbers: 236-1723, 0928-508-8807 or 0922-480-2686. The store is open from 12 noon to 9 pm. Driving Directions: Head to Salinas Drive and you turn at the corner of the Shell Gas Station. After you drive past Shell, you will see a parking space at the left side. Park there and you will see Wise Choice. When is the best time to take my protein supplement? Hi do u have FA pink slim?